Each back support design has advantages and disadvantages. Foam back supports are easy to carry with you, but are less durable and fit fewer kinds of chairs. Back supports with a rigid interior frame frame are durable and fit into more types of chairs, but are more bulky and less convenient to carry. 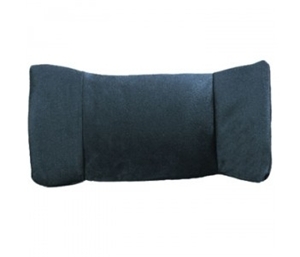 The contours of most portable sitting supports are made of high-density foam and covered in fabric. Heat (sunlight and body heat), moisture (sweat), and your weight act to break down foam's resilience. The useful life of products made entirely of foam and fabric is relatively short. (At worst, a few months under constant use; at best, two years.) Foam supports with frames of fiberglass, plastic, steel, or rubber have a considerably longer life. 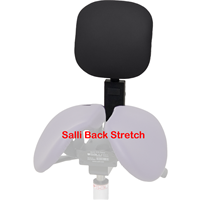 Simple foam back supports mold to the shape of the seat in which they are placed, which changes their support contours. 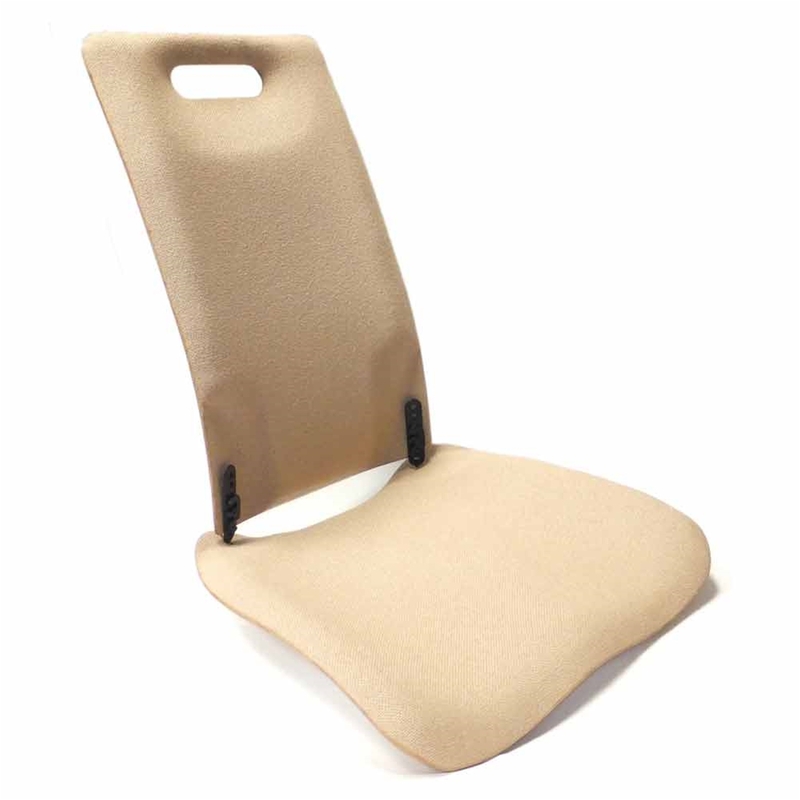 For example, a foam back support placed in a bench truck seat (horizontally flat) will produce a much more agressive low back contour than the same foam back support placed in a bucket seat (horizontally concave). A back support with a rigid internal frame will maintain the same anatomical shape in any seat. The smaller the back support, the easier it is to carry with you when you travel. Simple foam supports are generally very lightweight and portable. 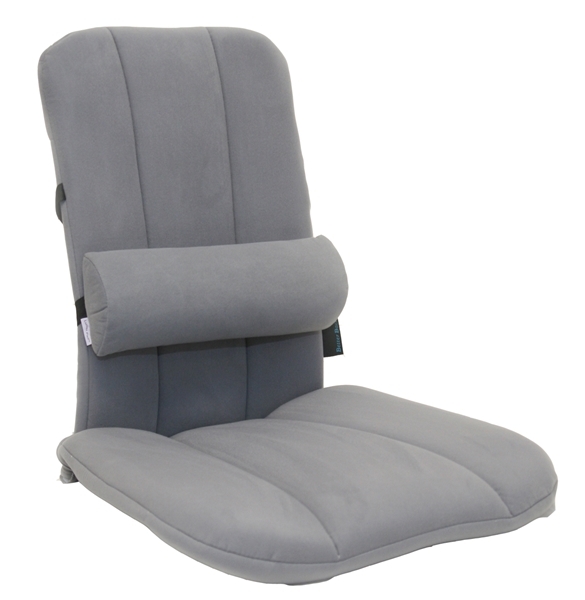 A backrest-only support generally works best in seating in which the seatpan is continuous with the chairback, for example, in a car seat or in an overstuffed chair. However, these portable back supports can be problematic in chairs in which there is a space between the the backrest and seatpan. Unless the back support can firmly attach to the chairback, it is likely to slip and fall through the hole between the chairback and seatpan.